OnePlus had recently launched a limited edition Soft Gold colour variant for the OnePlus 5. The Chinese smartphone maker has now announced that the OnePlus 5 will be available in Slate Gray colour for the 8GB RAM/128GB storage variant. The new variant is available to buy on Amazon India and the OnePlus’ native online store. Up until now, only the Midnight Black edition was available in the 8GB RAM variant. The Slate Gray and the newly introduced Soft Gold had been limited only to the 6 GB RAM variant. However, now the Slate Gray colour will be available in the 8 GB RAM model while the Soft Gold remains currently confined to the 6 GB RAM variant. 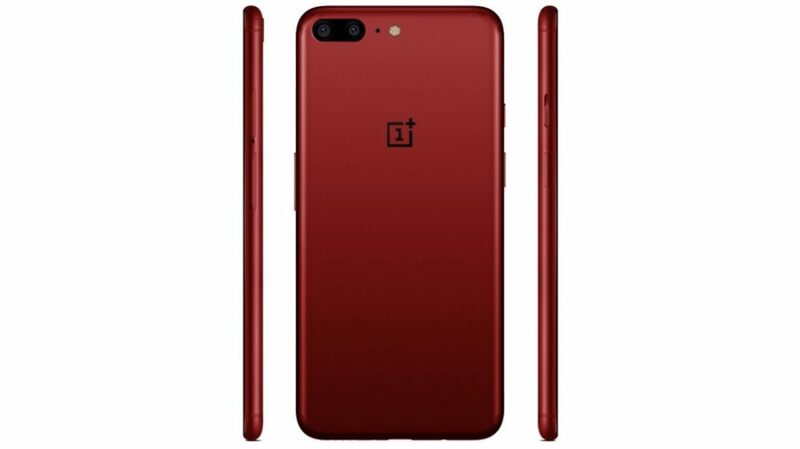 When OnePlus teased a new colour variant for the OnePlus 5, it was widely anticipated that a RED variant would be introduced. 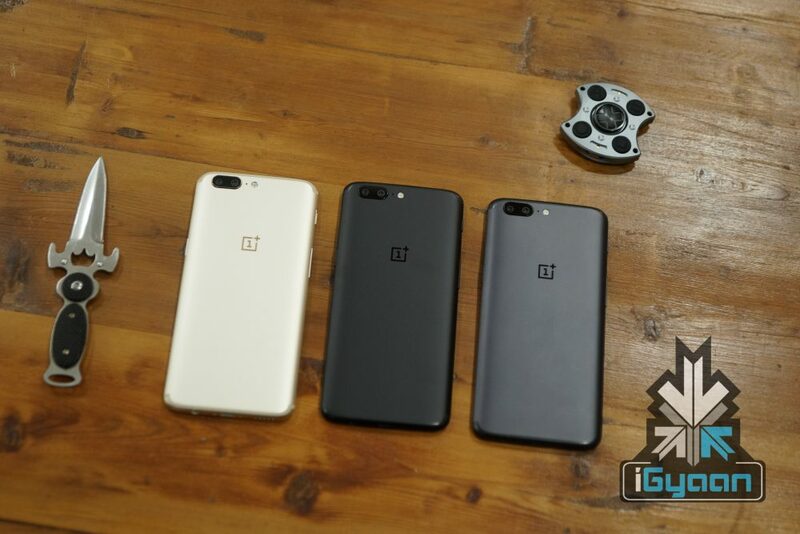 Keeping OnePlus 5’s design and the dual camera setup’s uncanny resemblance to the iPhone 7 Plus in mind, a RED colour variant was not a far-fetched idea. All of that, however, was just speculation as the Soft Gold variant was announced on 7th August. The OnePlus 5 sports a 5.5 inch 1920 x 1080 px AMOLED display with Corning Gorilla Glass 5 on top for protection. The smartphone runs Android 7.1.1 Nougat with OnePlus’ Oxygen OS on top. The 2017 flagship has the Qualcomm Snapdragon 835 chipset with a combination of either 6GB RAM and 64GB of storage or a whopping 8GB RAM and 128 of storage which can not be expanded. The OnePlus 5 also features dual cameras on the back, one of the main cameras is a 20 MP sensor with an f/2.6 aperture, while the other is a 16 MP camera with an aperture of F/1.7 . The secondary telephoto lens is used for 2X lossless optical zoom and an Apple-esque ‘portrait mode’. OnePlus recently rolled out OxygenOS update 4.5.7 which seemingly enabled EIS (electronic image stabilisation) in 4K video in the OnePlus 5 and even featured a new Slate font. However, soon after the update, there were reports of the device facing stutters during gaming and battery drain issues for Jio users. These complaints along with previous reports of a jelly scrolling effect prompted OnePlus to abort the 4.5.7 update. OnePlus later announced that it has started rolling out 4.5.8 update fixing the issues while still featuring EIS in 4K video and the new font.